Come and see our Christmas lights being switched on and enjoy an evening of free family entertainment. 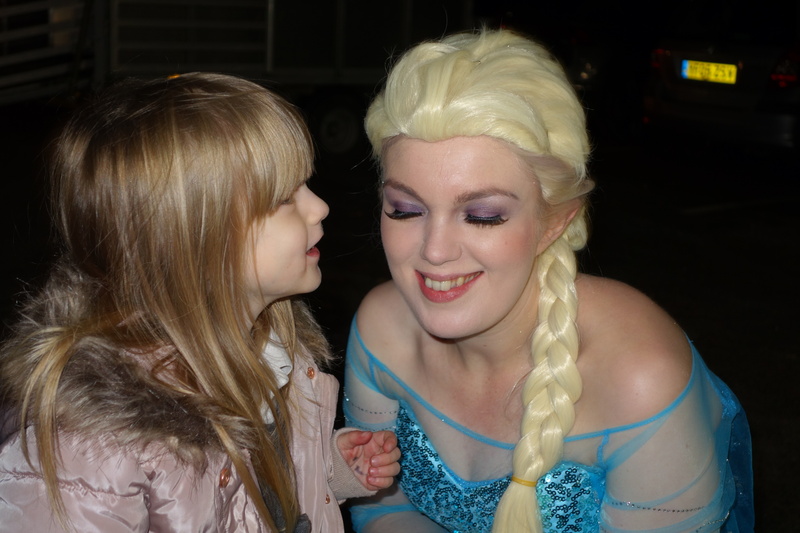 From 5.30pm on November 1st there will be free family entertainment with Disney characters Elsa, Snow White, Cinderella and a glittery Shetland pony; the official lights switch-on at 7pm and a performance by Giggleswick and Settle Brass Band in our Coffee Shop at 7.15pm. For a small cost, drinks, hot pies and sausage rolls, mulled wine and mince pies will be available. All welcome.